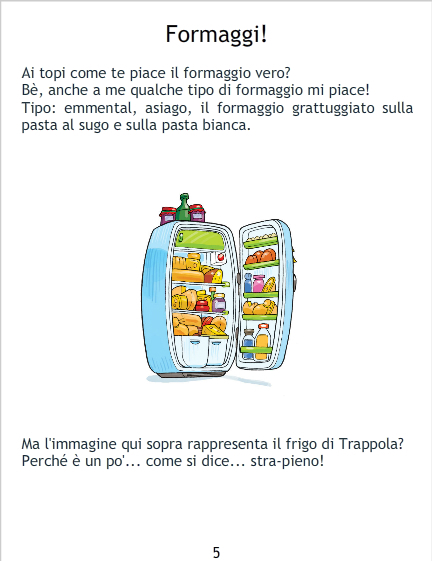 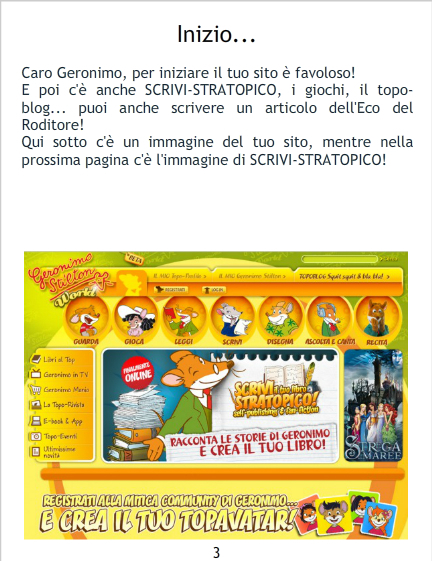 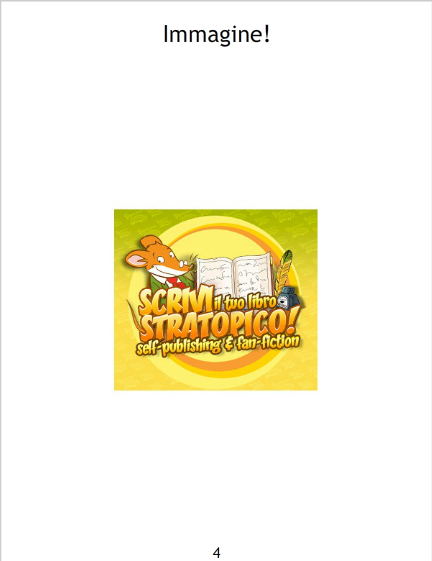 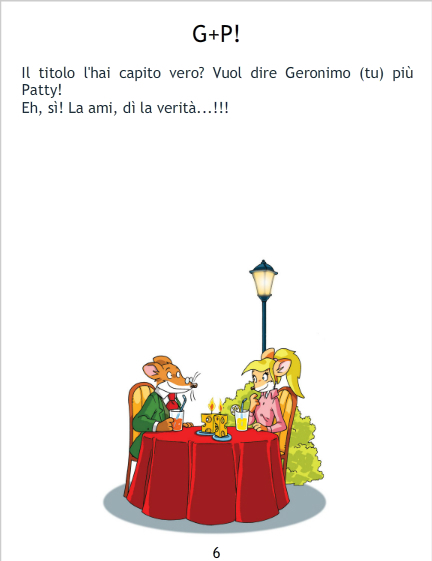 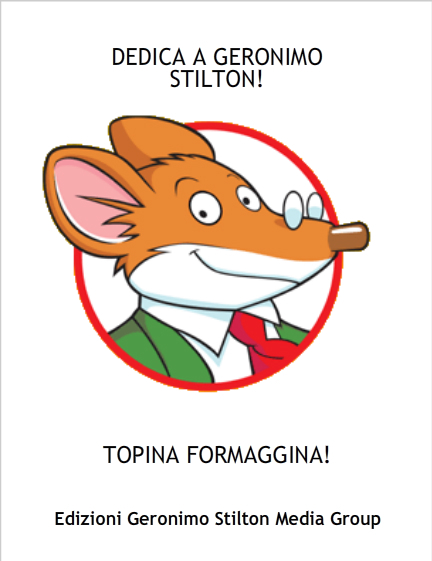 Home › Gallery Topolibri › DEDICA A GERONIMO STILTON! 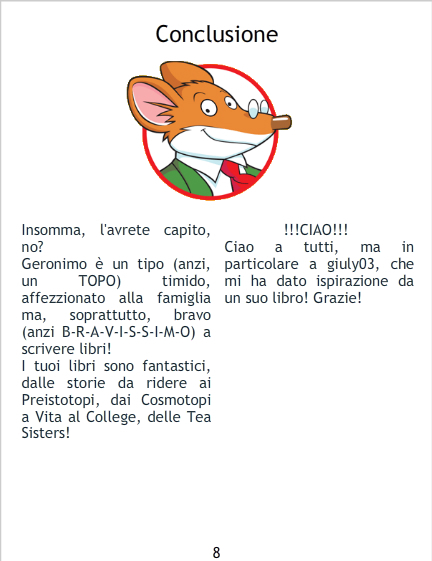 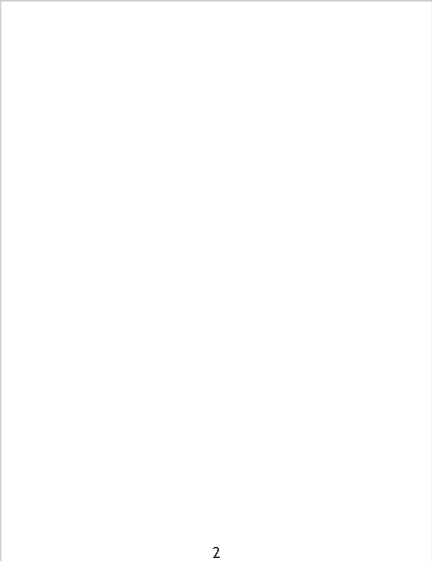 CHE BELLO, MA LE TEA SISTER SONO DI tEA NON DI gER! 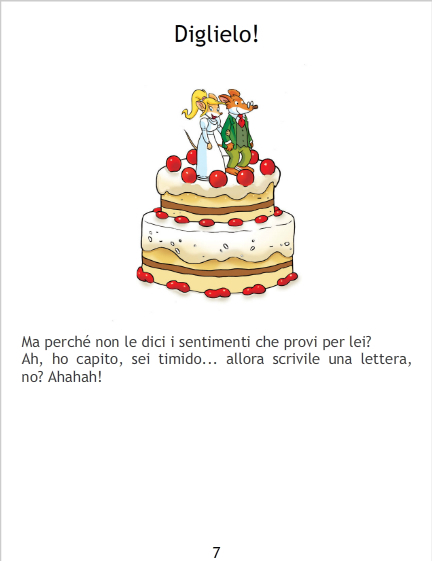 Infatti, le tea Sisters li scrive tea!